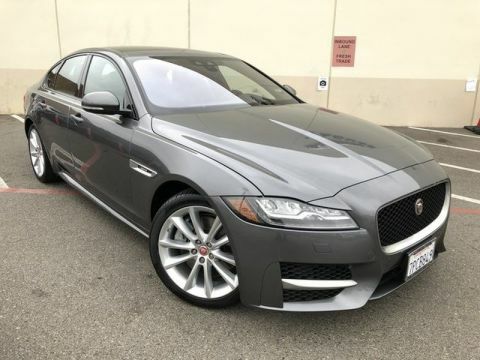 This 2016 Jaguar XF 35t R-Sport is offered to you for sale by Jaguar Mission Viejo. 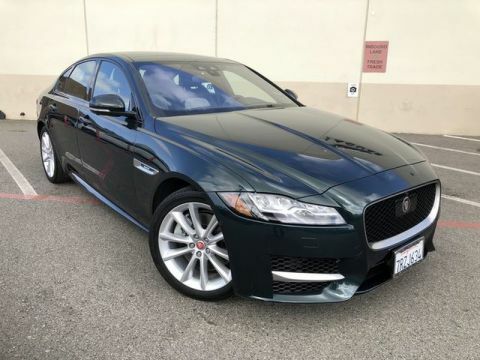 Quality and prestige abound with this Jaguar XF. It's not often you find just the vehicle you are looking for AND with low mileage. 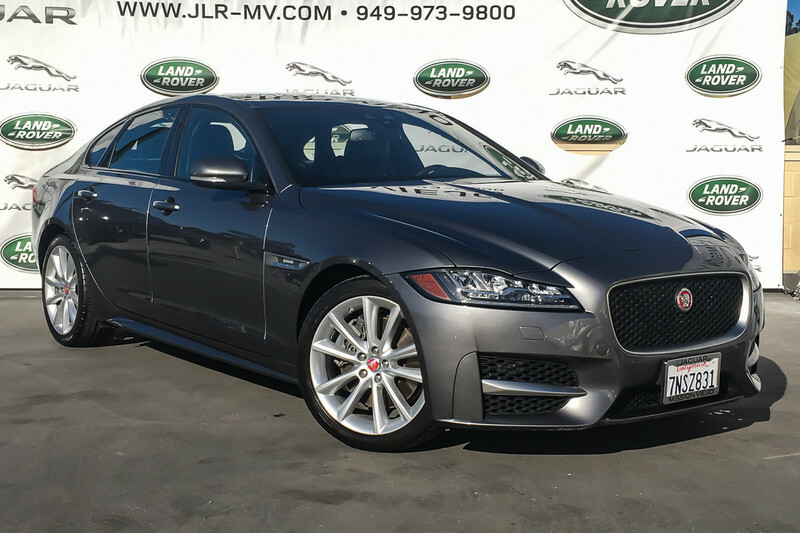 This is your chance to take home a gently used and barely driven Jaguar XF.